This is a challenging 5 mile course that starts in the town of Terre Hill and takes you through the surrounding farmland. The course takes you up and down the scenic hills of Lancaster County. The first mile is fairly flat and the second mile has the first hill, with the second climb occurring at about 3.5 miles. Those climbs are followed by a final flat mile through town. Proceeds benefit the Eastern Lancaster County Library in New Holland, PA. This is the second year the ELANCO Library is organizing this race and our goal is to increase awareness for library services, as well as to raise money to purchase books and other materials for the library. 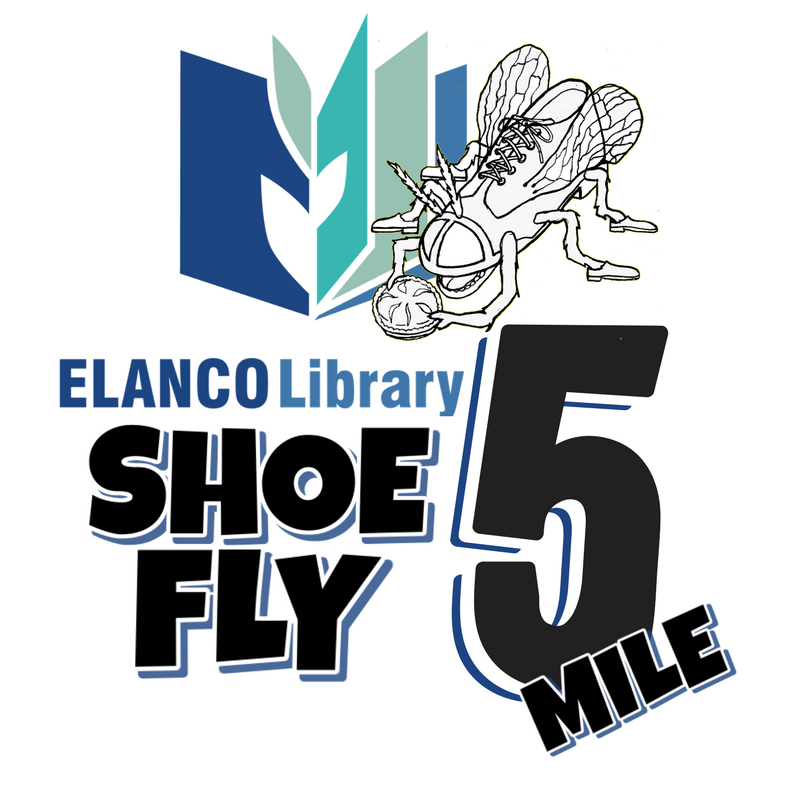 The Shoe-Fly 5 has a rich history in our community and the ELANCO Library is delighted to be a part of this race at Terre Hill Days. Registration is $20 per person until July 1, and includes a t-shirt. After July 1, the registration price increases to $25 and t-shirts will be available while supplies last, but are not guaranteed. Online registration closes July 12, but we will have on-site registration the morning of the event. Packet pick up and on-site registration is from 6:45 a.m. to 7:45 a.m., with the race starting promptly at 8:00 a.m.